Looking For A Job In M'sia? These 9 Cool Companies Are Hiring In Aug 2017. There are employers currently hiring, and there are Malaysian looking for job opportunities. And what more exciting space to enter than tech and online services? The scene is up and running in Malaysia, getting a lot of support from our PM Najib Razak, and his administration. In this age of rapid technological advancement, who wouldn’t want to join a team developing towards the future? So if you’re looking for a breath of fresh air in your career, or if you’re new blood striking out on your own path, perhaps these companies are worth considering for your application. With a presence in both online and offline, Amazin’ Graze has a mission to change how everyone snacks. They want to encourage “real” food, so they handmake their snacks every week in small batches using healthy ingredients. For a full list of vacancies, you can click here. Ever had dreams of running a startup? If you don’t have an idea of your own, but have a vision towards making someone else’s idea better and skills as a CTO, then you might just be the perfect person to help co-run Brandker. Being a co-founder will include aspects of startup technology, app development, as well as project and product management. They will want you to focus on early stage validation and prototype building. Brandker is looking for a CTO, and calls for entrepreneurs to join them and impact the community at large. They invest in tech startups, and built their entire brand identity through educating new startups. So, they also welcome entrepreneurial teams of two or three to run a startup with execution backing. 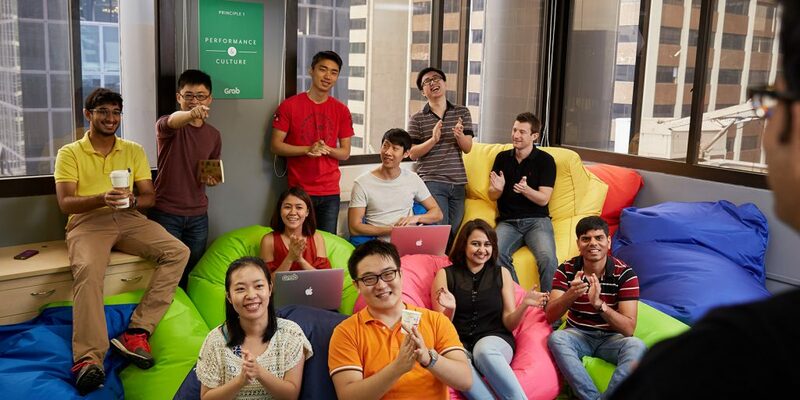 As one of SEA’s most valuable unicorns, Grab doesn’t really need much introduction. 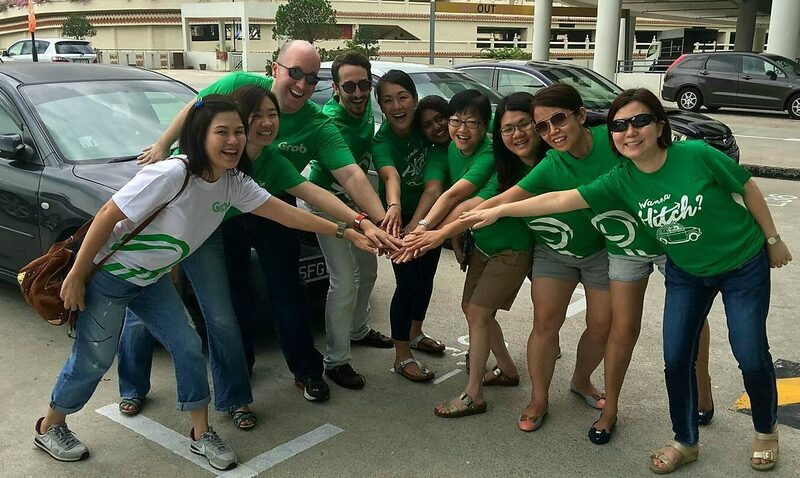 The Grab office is a multinational environment, with office mates from across Southeast Asia. It’s a young company, filled with young professionals with a diversity in interests. Their dresscode is, according to them, ‘Casual Fridays everyday’ and they practice a more lateral company culture. Shoppr aggregates online fashion stores into one app, with an interface similar to Tinder. They’ve worked with brands such as ASOS, Tobi, Fashion Valet, Boohoo and Cotton On. They describe themselves as fashion enthusiasts, computer scientists, and innovators, with particular emphasis on fashion. They believe in flexible work arrangements so long as you bring them the results. 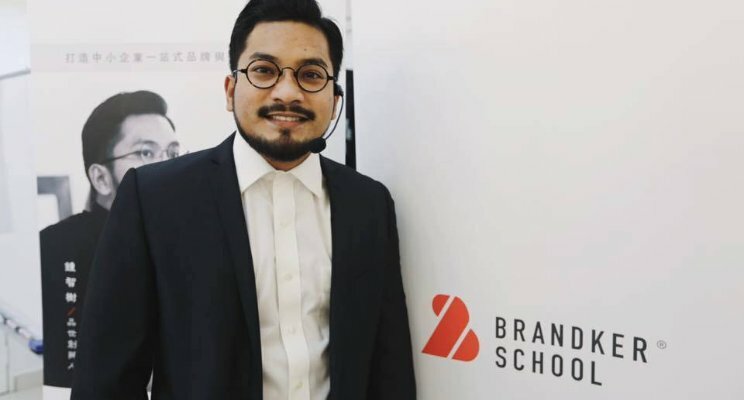 This award-winning grocery startup was launched in Singapore, but has since made its way to Malaysia too. Operating in 8 major cities in Malaysia, they aim to provide next hour and same-day delivery. 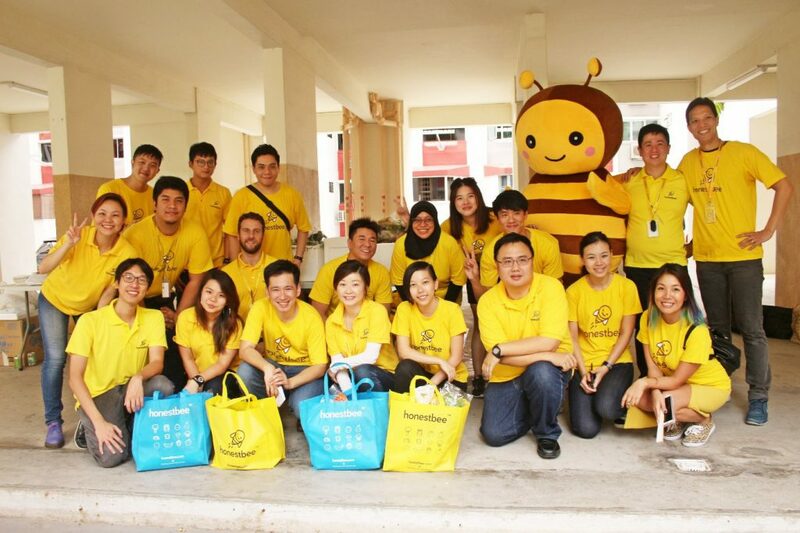 Honestbee uses technology to move its grocery-provider business going. This includes in-house concierge shoppers who are trained in-house to ensure that there is quality in the products that reach customers doorsteps. 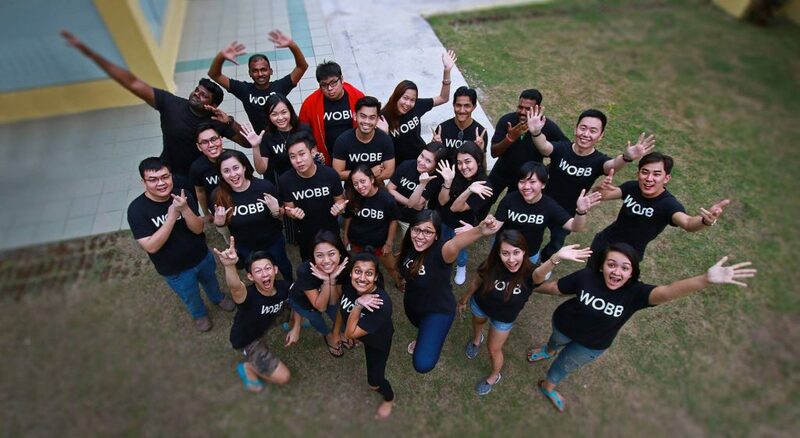 Wobb has the aim of being the number one platform in Asia championing the future of work. In line with that vision, Wobb’s employment pages places a lot of emphasis on company culture. They believe that this can make or break someone’s working experience in a company, and is a crucial aspect in hiring as well as jobhunting. Wobb offers high-performers shares to the business for hitting company targets, no matter your department. The team also believes in providing unlimited vacation days (no joke) and flexible work hours. If you have an interest in politics, then you might have heard of Invoke, a not-for-profit organisation that focuses on technology development for public advocacy, market research and analytics. Invoke strives to become the first professionally-run public campaign organisation in South East Asia. A job at Invoke promises a steep learning curve while hirees develop their business skills. Invoke, as a new company, also allows employees to explore and experiment, as they are the first organisation of their type in the country. Invoke is looking for employees with 2–5 years of relevant work experience, though fresh graduates are also welcome to apply. 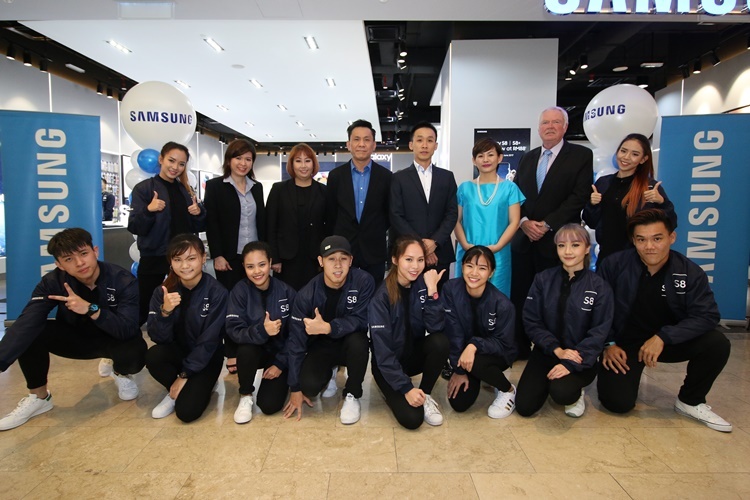 Although they’re primarily known as the biggest competitor to iPhones now, Samsung has its hands on a plethora of tech and electronic offerings to its consumers. They’ve dabbled in everything from advanced technology, semiconductors, skyscraper and plant construction, petrochemicals, fashion, medicine, finance, hotels, and more. 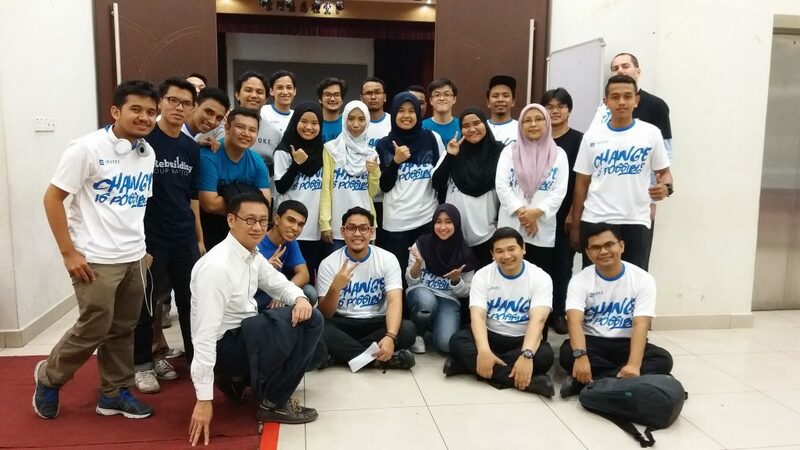 The Samsung Malaysia team, as a large corporation, offers career opportunities in a company with a stable career path. Samsung states that the work may be challenging but enriching, with an energetic work culture. It’s also a good chance to learn the Korean language. With over 30,000 customers a month, Koyara sells everything from personal care products, beauty, skincare, and most recently introduced organic food. They are looking for individuals who share their vision of making the community a healthier place, and believe in hiring for attitude. Furthermore, they’re willing to bet on someone despite academic qualifications. 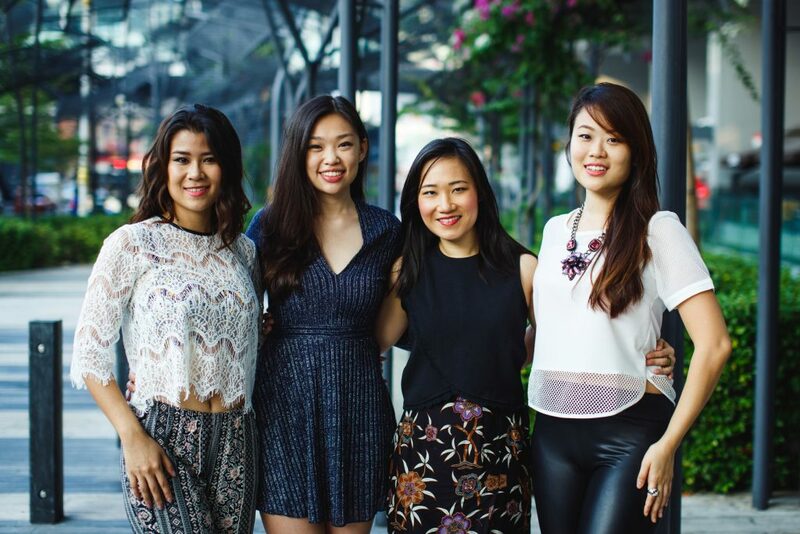 With Koyara, employees can learn how the e-commerce startup works behind the scenes. There are also employee share options for long-term employees. Health product discounts don’t hurt, either.